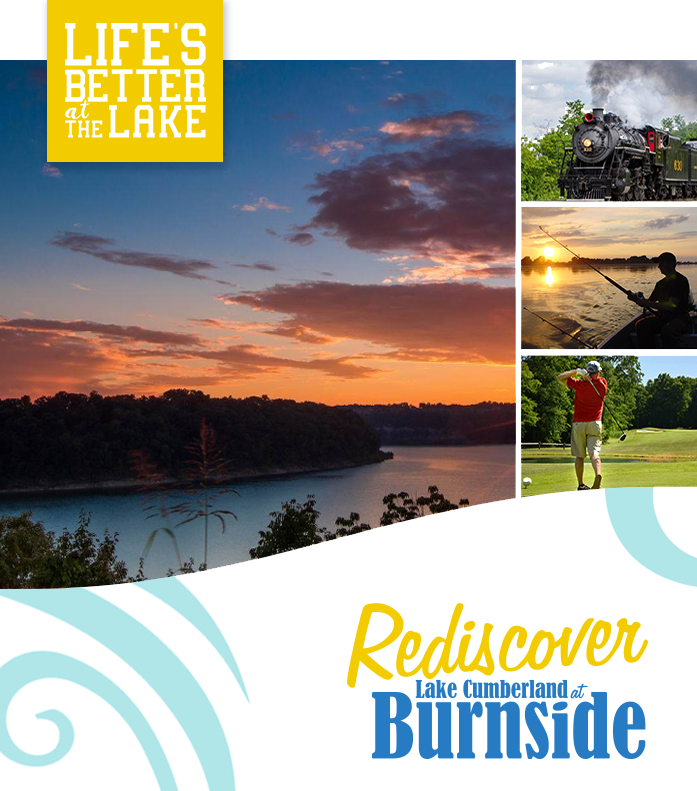 From our challenging golf course, to our signature, hometown restaurants, we invite you to rediscover all that Lake Cumberland at Burnside has to offer. Surrounded by tree covered hills and adorned with hundreds of secluded, peaceful coves, Burnside Marina is a boater’s paradise. Lee’s Ford Marina offers an on-site ship store, boat rentals, and a comfortable but upscale restaurant with picturesque views. Residents can now pay water and utility bills online securely and conveniently. Missed a meeting but want to stay informed? Read minutes here. Meet our City of Burnside staff, city councilmen, and local officials. Just visiting and want more information on where to stay, where to eat, and what to do? Contact us for more information about visiting Lake Cumberland at Burnside. Sign-up for our email newsletter to receive news about events and more. Success! Thanks for signing up for more information about the City of Burnside.